How many people amongst the Minyan must eat bread in order to be able to recite Sheva Brachos? The opinions: Some Poskim entertain that perhaps ten men must wash on bread during the meal in order to be allowed to recite Sheva Brachos. 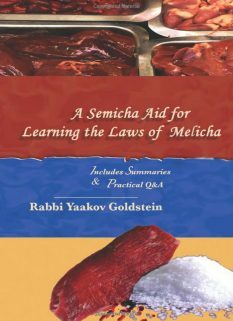 Other Poskim, however, rule that the criteria necessary to say Sheva Brachos is similar to that of saying a Zimun with Elokeinu, and hence it suffices to have seven men present who washed on bread, and another three who ate other foods to an amount that requires an after blessing, in order to say the Sheva Brachos. Other Poskim imply that it suffices to have six men who washed on bread. Other Poskim rule it suffices to have three people who washed on bread and another three who ate another food, and the other four do not have to eat at all. 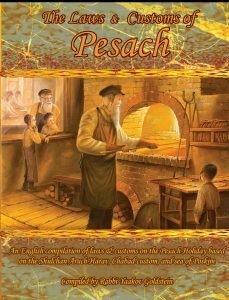 Other Poskim rule that it suffices to have three people who washed on bread, and the remainder of the Minyan do not even have to eat anything at all. The final ruling: Practically, the custom is like the second opinion above, to follow the same laws as a Zimun with Elokeinu, and hence of the ten men, seven are to wash on bread and another three eat a Kezayis or Revius of another food. All ten men have to be prior to saying their after blessing at the time of Birchas Hamazon. If one went ahead and recited their after blessing prior to Birchas Hamazon, then just as they no longer join for the Zimun of ten so too they no longer join for the Sheva Brachos. 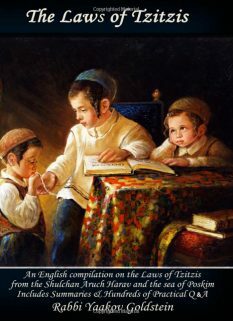 Nonetheless, it is not necessary that all ten recite the after blessing at the same time, and some may do so after the communal Birchas Hamazon. 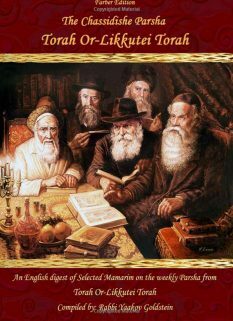 The laws of Sheva Brachos follow the same criteria as a Zimun of Elokeinu and hence of the ten men, seven are required to wash on bread and another three to eat at least a Kezayis or Revius of another food. Must the Panim Chadashos eat at the meal? 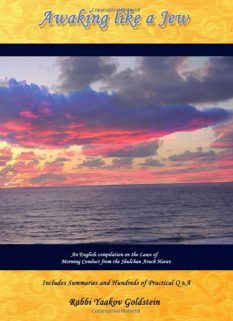 Must the Chasan and Kallah wash on bread? The Chasan and Kallah are both to wash on bread during the meal in order to allow the Sheva Brachos to be recited. May one who did not eat at the meal recite Sheva Brachos? Some Poskim rule it is not necessary for the person saying the blessing to have eaten anything by the meal. Other Poskim rule that only those who ate bread during the meal may say the Sheva Brachos. 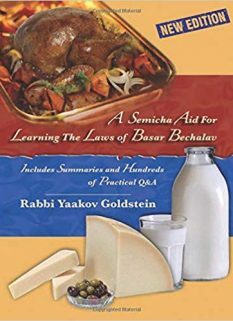 Practically, the widespread custom is to [only] allow those who ate something during the meal to say Sheva Brachos, even if they did not eat bread. The reason: As the Sages did not enact the saying of Sheva brachos unless a Zimun is recited with Hashem’s name. Leaning opinion of Pischeiy Teshuvah ibid in name of Zechor Leavraham that majority suffices; Pnei Yitzchak 1 Mareches Brachos 1 Kuf; See Yabia Omer 3:11 and Otzer Haposkim ibid who write they in truth intended to say 7 and not 6. Halef Lecha Shlomo O.C .93; Poskim recorded in Otzer Hapoksim ibid; Nitei Gavriel ibid footnote 7; See Pischeiy Teshuvah ibid in name of Zechor Leavraham who seems to question that perhaps not even a Zimun is required, and so long as ten people are in the room it suffcies. The reason: So is proven from the fact that the Panim Chadashos is not required to eat.